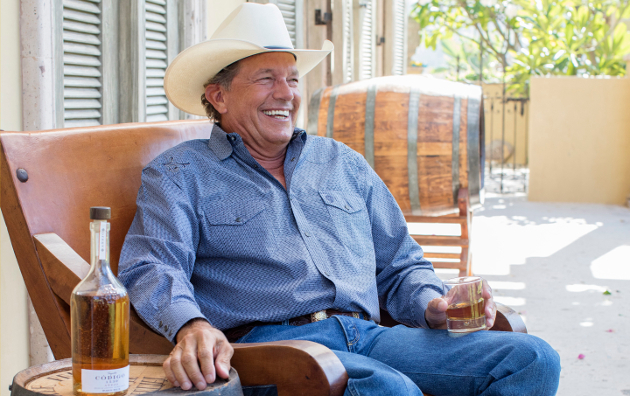 We could not expect anything less from the Texas gentleman, George Strait…. Thank you G.S. for your first class style which remains constant…..Mary M.